Without your help, the Everglades Outpost wouldn’t exist and we wouldn’t be able to offer a sanctuary to animals like Sabal, Kenya, Gator, Zulu, Godzilla and Chewy. Much of our expenses is paid from our personal funds. Please click on the “Donate” button below to make a donation. 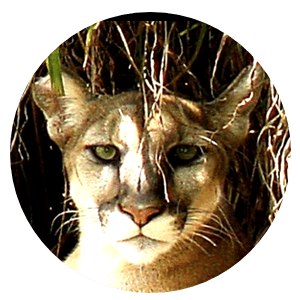 Sabal is a Florida Panther who was born into captivity...Watch the video. 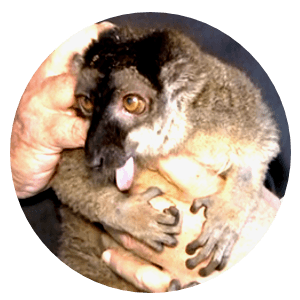 Kenya is a lemur. His former owner had all his teeth pulled...Watch the video. 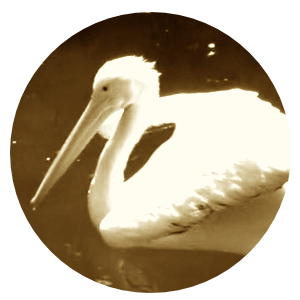 Despite its name, Gator is actually a pelican...Watch the video. 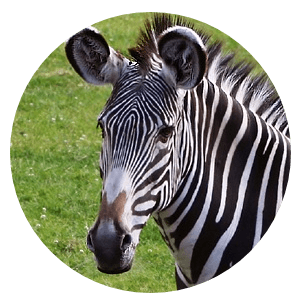 Zulu is a zebra who was originally acquired for a kids camp...Watch the video. 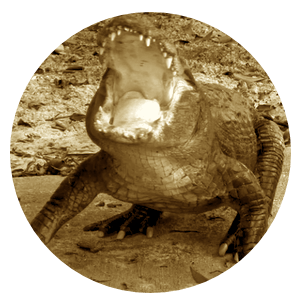 Godzilla is an alligator who was brought to the Outpost as a hatchling... Watch the video. 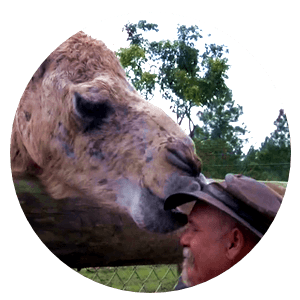 Chewy is a camel originally from a farm in Central Florida... Watch the video.